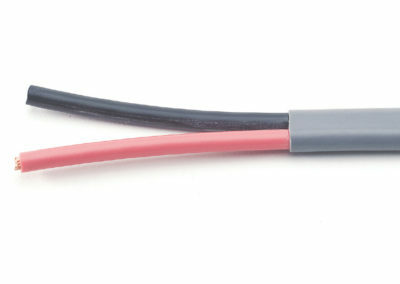 For use between battery terminal & starter and grounding, on boats, buses, cars, lift trucks, RV’s, tractors and trucks. 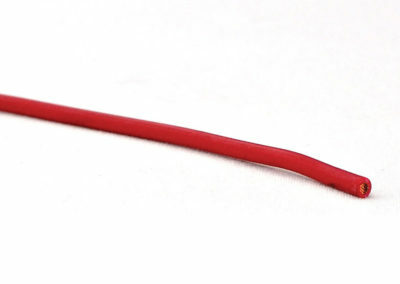 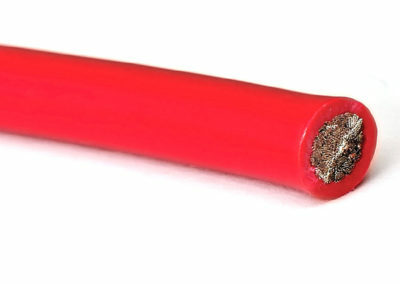 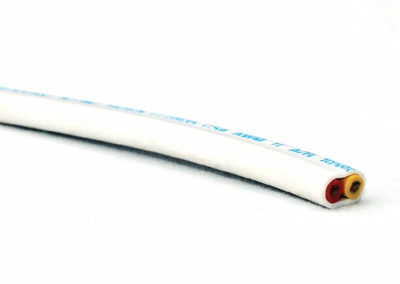 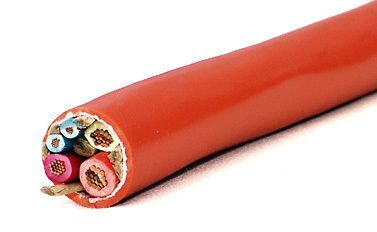 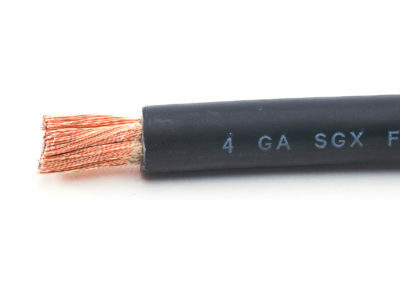 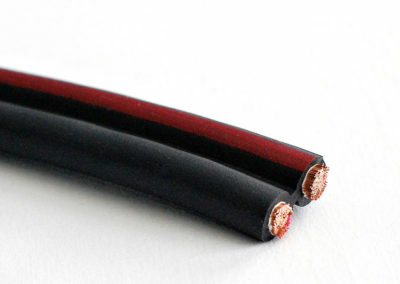 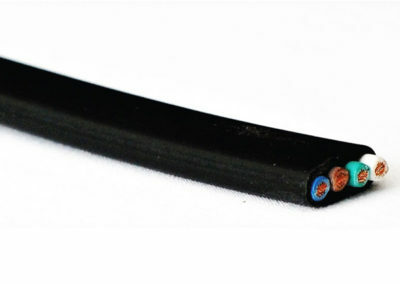 Type SGR , Surface Vehicle Cable, Low-Voltage Battery Cable, in accordance with UL 4127. 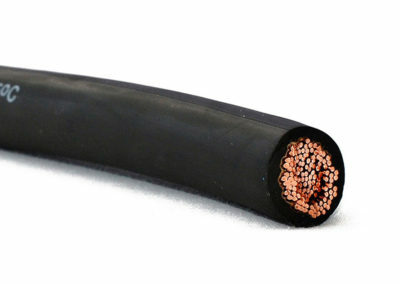 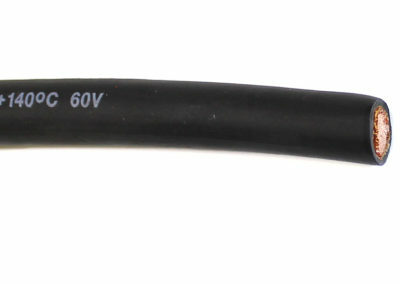 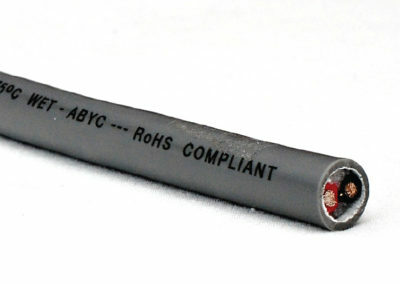 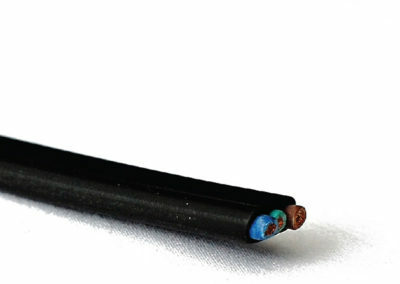 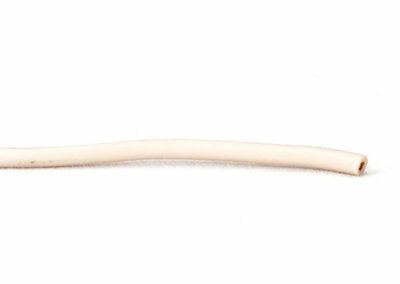 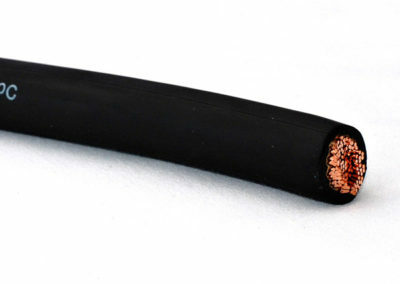 Type SGR, Surface Vehicle Cable, Low-Voltage Battery Cable Classified in Accordance with SAE J1127.